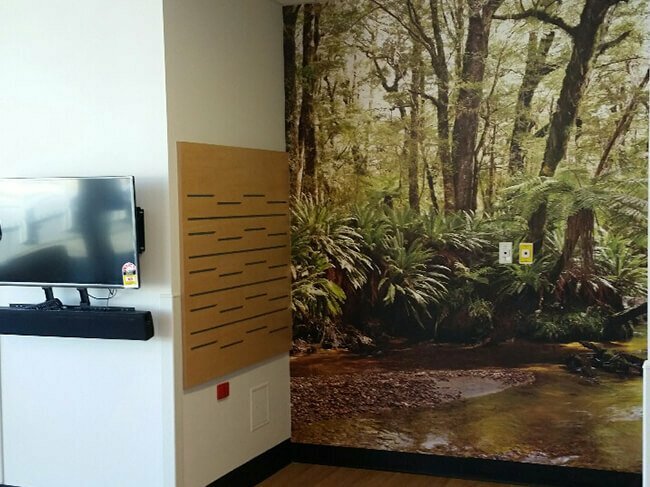 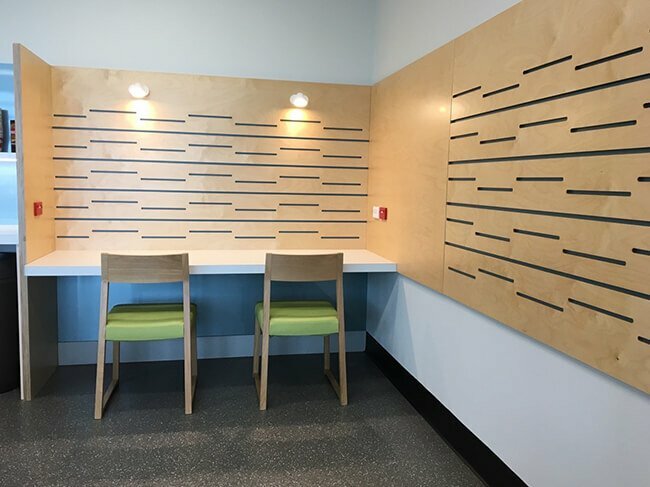 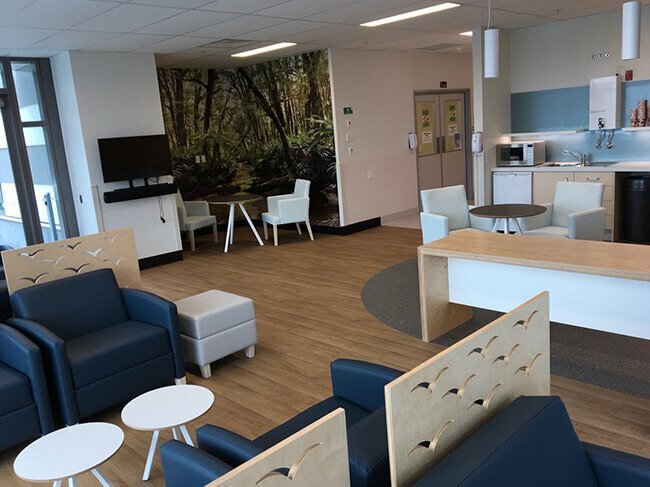 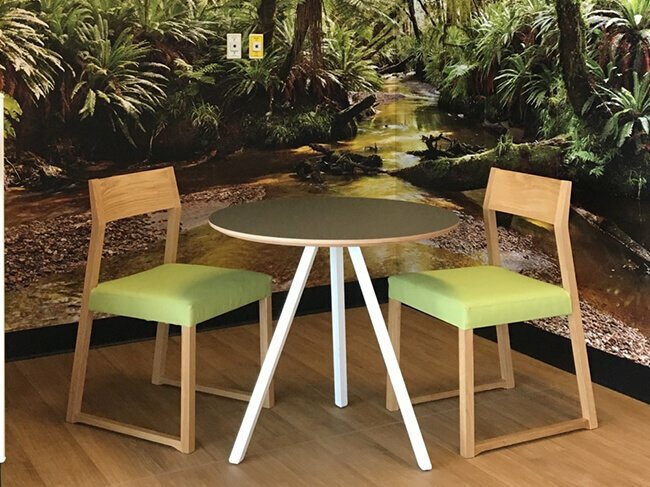 In 2017 Key Commercial Interiors was contracted to build a new patients' lounge for the Wellington Regional Hospital's cancer ward. 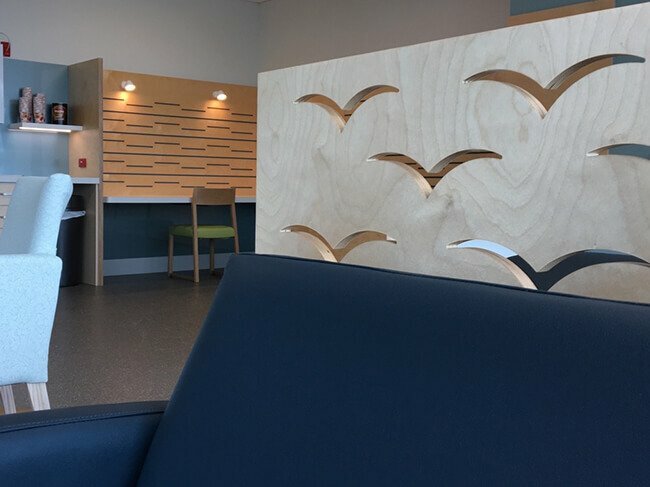 This is a dedicated space for patients and their families while waiting for treatment. 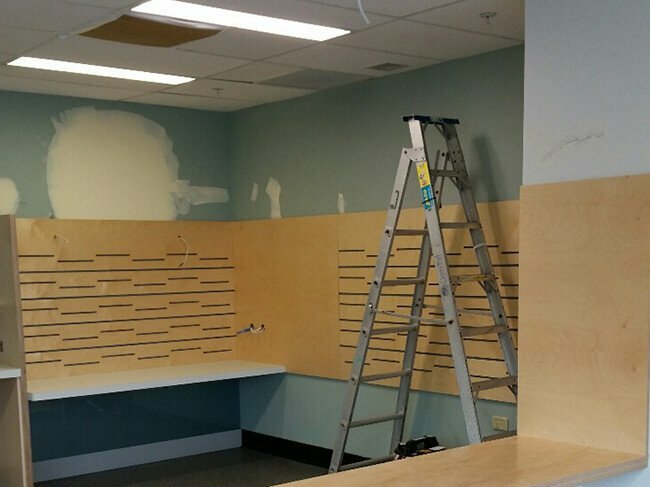 It's also a space for treatment procedures. 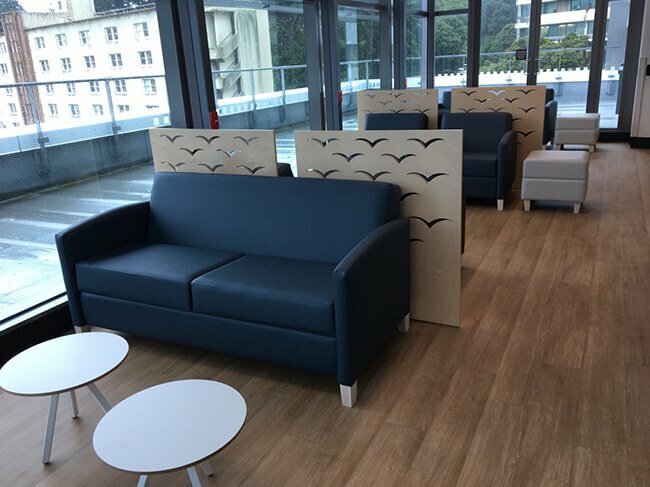 Capital & Coast DHB uses Key Commercial Interiors as a preferred supplier for maintenance and building work.